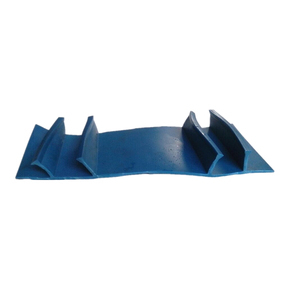 Hengshui Hengyang Engineering Rubber Co., Ltd.
Rubber Waterstop has been used extensively on projects throughout the China and the world. Rubber Waterstop usage has expanded to all types of concrete structures for the purpose of keeping liquids in or out. 6. Q: Do you have a website9 A: If have any other questions , please feel free to contact me. &bull; Can use in portable water tanks. &bull; Fast and easy installation. &bull; Water and waste treatments. 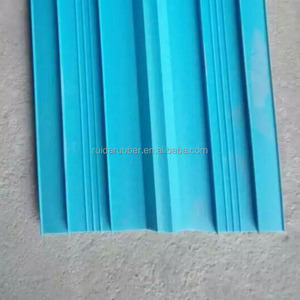 Hengshui Xinkai Rubber Plastic Co., Ltd.
Hardness 60-75 Shore A Size Different sizes as each customer&rsquo;s need Color Black etc. Or we can cut different lengths as each customer&rsquo;s need. ), constructions, building door and windows, industrial equipment and machine, marine, mining etc. 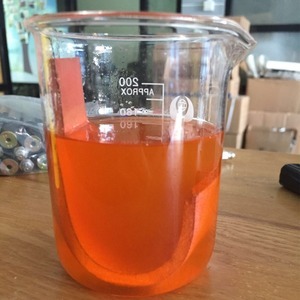 Foshan Royal Trading Co., Ltd.
or it is 15-20 days if the goods are not in stock, it is according to quantity. If you want to see a sample with your logo,some sample fees will be needed. 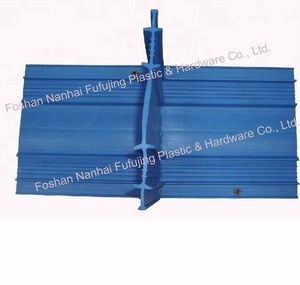 If you are interested in plastic production, please feel free to contact us for more info. 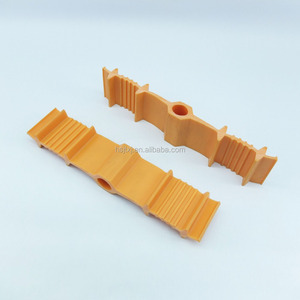 Alibaba.com offers 896 pvc waterstop joint products. About 78% of these are waterproof membrane, 33% are other waterproofing materials, and 17% are other rubber products. 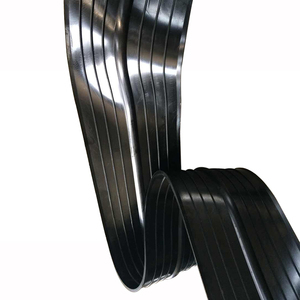 A wide variety of pvc waterstop joint options are available to you, such as free samples, paid samples. 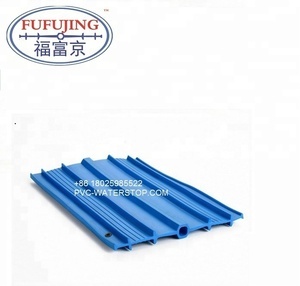 There are 883 pvc waterstop joint suppliers, mainly located in Asia. 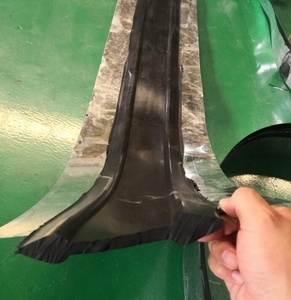 The top supplying countries are China (Mainland), Malaysia, and Turkey, which supply 96%, 1%, and 1% of pvc waterstop joint respectively. 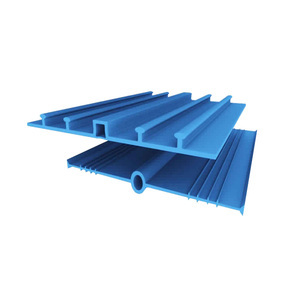 Pvc waterstop joint products are most popular in South America, Mid East, and South Asia. You can ensure product safety by selecting from certified suppliers, including 257 with ISO9001, 176 with Other, and 4 with ISO14001 certification.